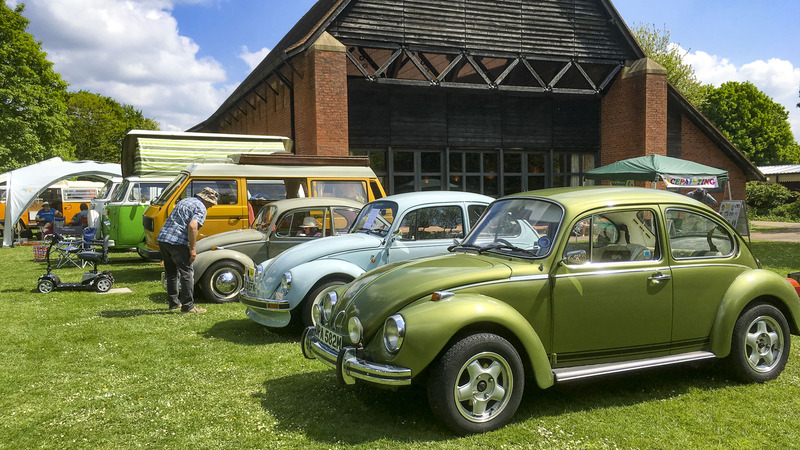 On Sunday 13th May 2018, we popped along to Bromsgrove in rural Worcestershire, to the Avoncroft Museum of Historic Buildings. 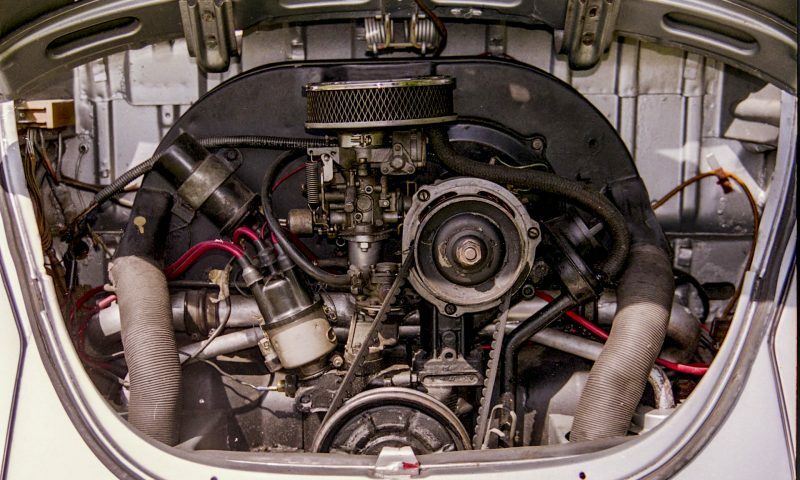 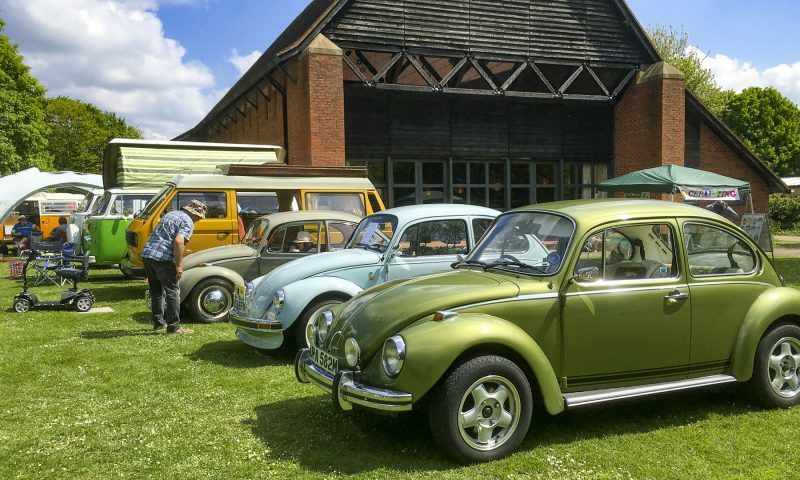 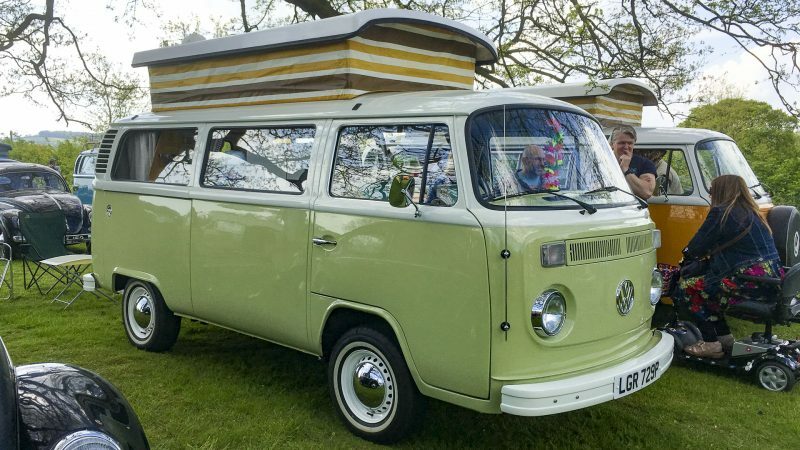 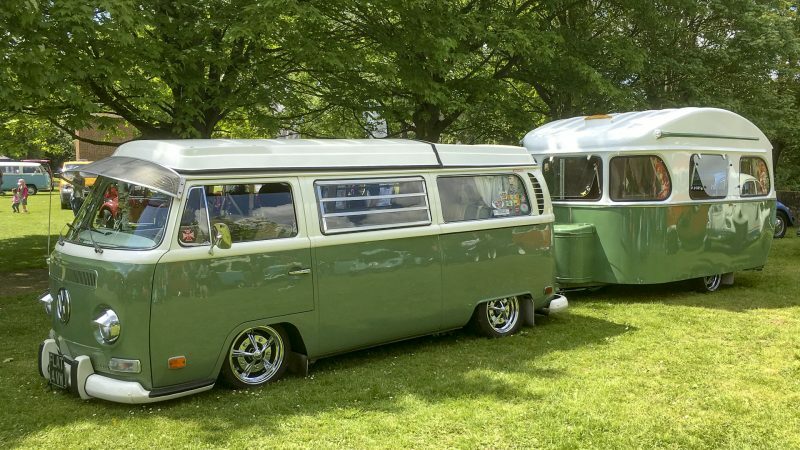 The museum is home to over 30 historical buildings, that have been carefully rescued and rebuilt, but the 13th May, the museum played host to Avoncroft Air-cooled, an air-cooled only VW Show. 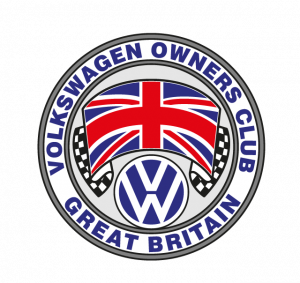 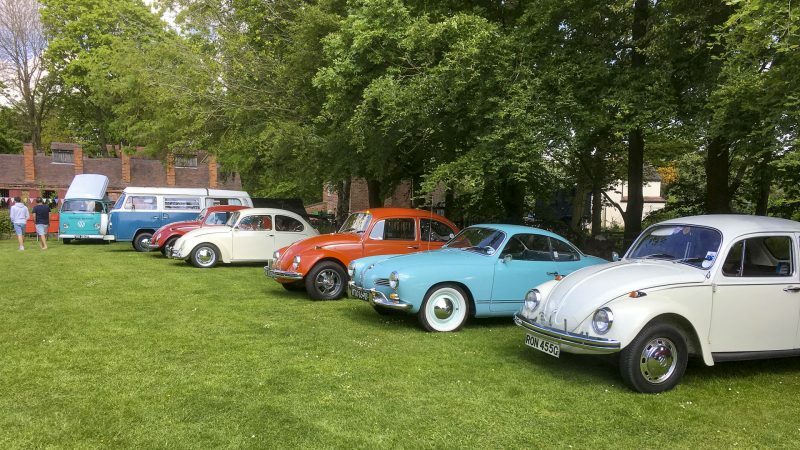 The Volkswagen Owners Club of Great Britain and our members joined in with the show, showcasing a fantastic display of air-cooled VWs. 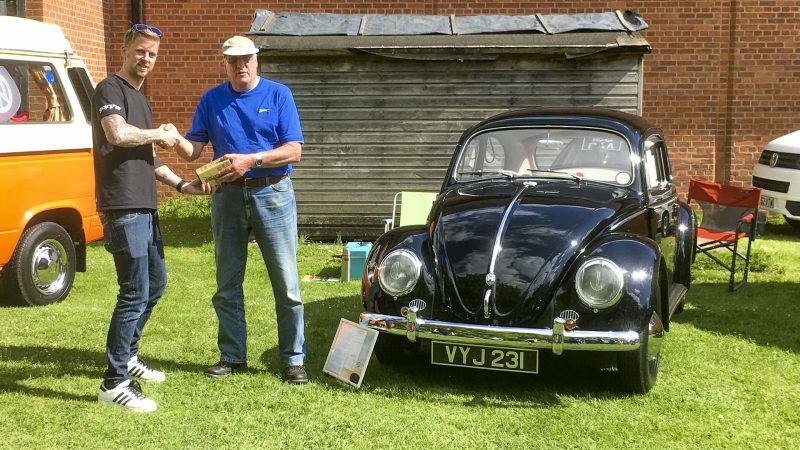 Two of our members even managed to take home some well deserved trophies. 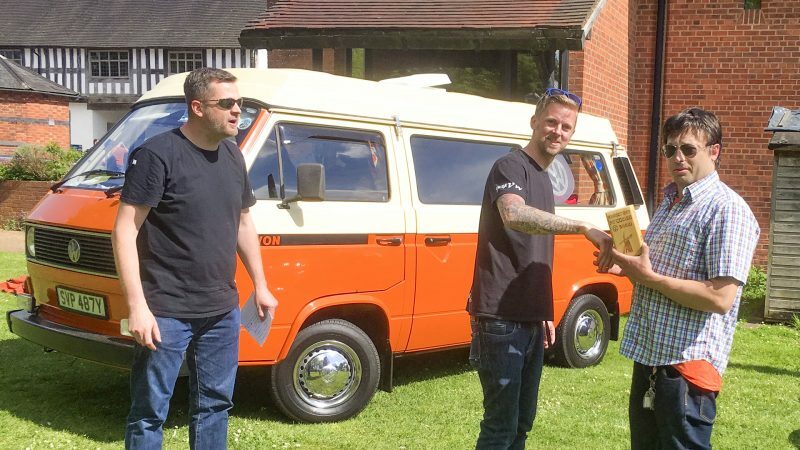 Steve Bood took the award for the Best Air-Cooled T25, while Pete Younger took home the much coveted People’s Choice trophy. 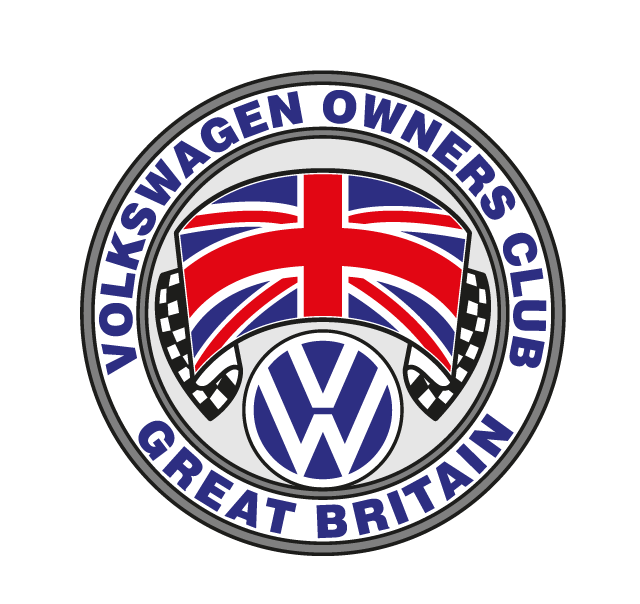 Both of these are fantastic results for those involved as well as our club.